Israel Cleantech Ventures, the tiny but talented nation’s first cleantech-focused fund, is now more than halfway to raising a $100 million fund, according to a filing this week. Some of Israel’s more interesting clean energy start ups that we have covered here were helped along the way by the VC funding they got from Israel Cleantech Ventures. Not too surprisingly in the tiny, parched, sun-drenched nation surrounded by unstable oil fiefdoms, the cleantech focus is on oil independence and acute water efficiency. 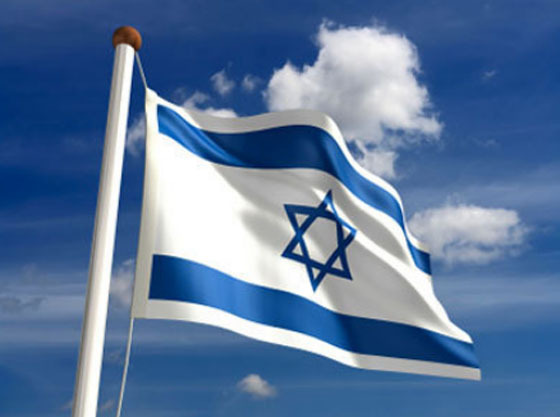 Israel already leads the world in “wet” clean tech – advanced technologies which enable water reuse, recycling, monitoring, reclamation and security, with everything from nanotech to nuclear. It boasts more than 250 companies in the field, many with game changing innovation. Israel reuses a staggering 75% of its waste water, far out ahead of the next-best water-saver at 12%. Another clean tech investment company, Kinrot Ventures, focuses more on water innovation, with a portfolio of 13 leading edge start ups. But one of the water tech firms funded by Israel Cleantech Ventures is AqWise, which removes nitrogen from waste water with a fixed biofilm process. By contrast, Israel Cleantech Ventures helped jump-start some of the world’s most interesting clean energy companies. We’ve covered Pythagoras, which manufactures a completely unique clear solar skylight that lets light through, and Better Place, the well-known electric car recharging company that is making a bet on battery swapping. Both got their boost into the limelight with the firm. Tigo improves the performance of solar arrays, both at the rooftop and at the utility-scale level. Emefcy has a boot in both camps: it makes clean energy from dirty water in a waste water treatment process.